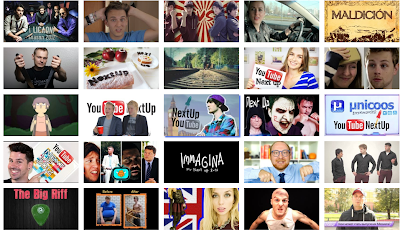 NextUp, a contest that aims to unearth some of the YouTube stars of tomorrow. We’ve been busy watching all the entries and we’ve selected a list of 25 winners from across the continent. Each winning creator will receive an all-expenses-paid to trip to London, where they’ll attend a week of hands-on training and mentorship in our brand new creator space. In addition, winners will get a €4,000 video equipment package and €3,000 in cash to help boost the quality of their content. 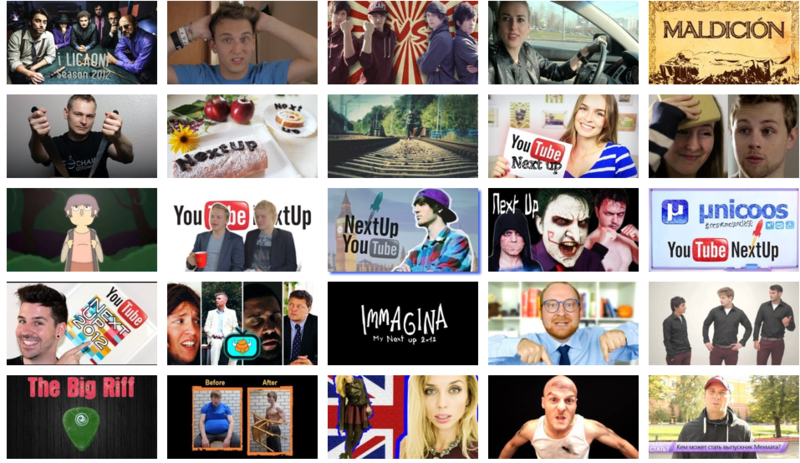 Over the last couple of months some of Europe’s most exciting creative talents have sent us their entries for NextUp, a contest that aims to unearth some of the YouTube stars of tomorrow. Outstanding article I enjoy your own article appreciate how we explained things, you are doing an incredible work many of other people as you via which form of beneficial information sites present understanding to help all of us associated with several things. My spouse and i read other sorts of exciting blogs from a internet sites in addition to I'm a great deal fascinated along with your blogging abilities, When i in addition started to produce sites and this also sort websites really support us away. We witout a doubt bookmarked ones web site and propagated ones websites for you to my fellow workers not merely everyone but them all similar to your blogging and site-building abilities, desire you compose a lot more fascinating websites this way one as well as enjoy for ones upcoming weblogs. I would like to ask if there is a program for creators from Hungary - who produces content in hungarian language. Our channel - KerekMese - makes educational content for children (0-10 years). If you want to know how to write a critical essay you should have a look here. There is nothing complicated at all.